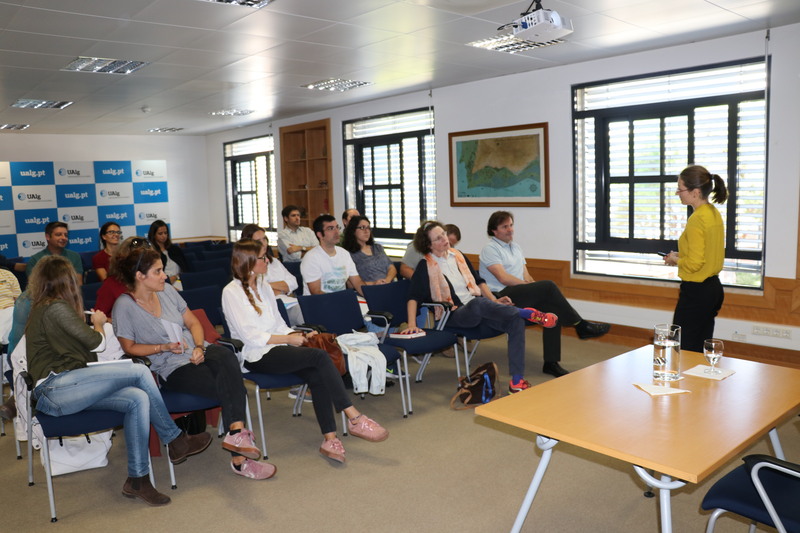 CCMAR acquired the first switchSENSE® biosensor in the Iberian Peninsula. 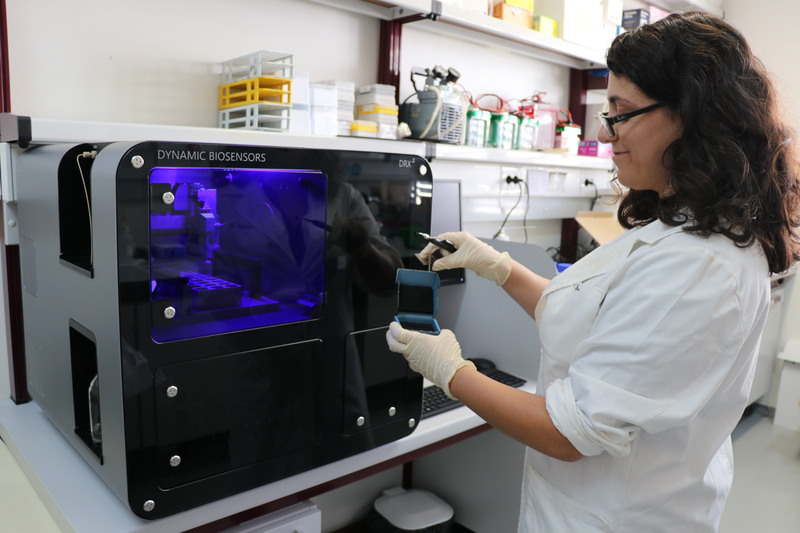 This equipment opens new research potential in several areas and contributes to elevating the scientific competitiveness of the Algarve region. 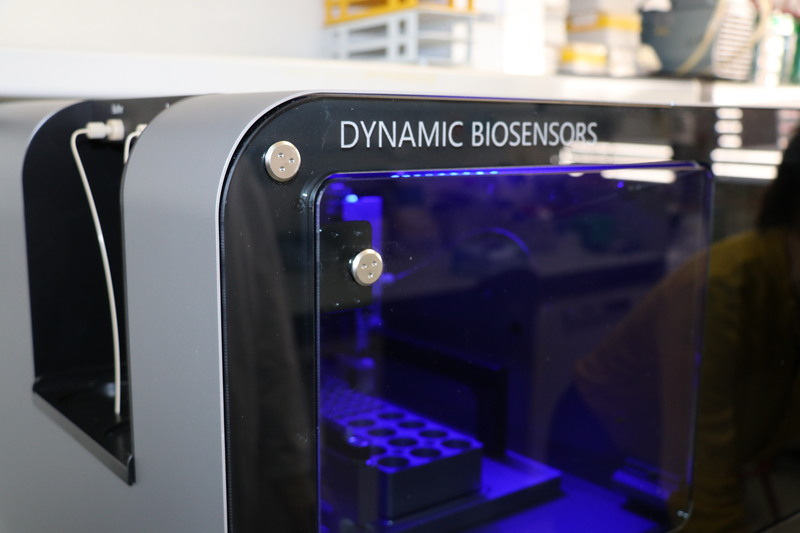 The biosensor acquired by CCMAR is one of the most sensitive, effective and accurate equipment for the analysis of molecular interactions and biophysical parameters in real time. This type of analysis is especially important for research in the field of biotechnology, biomedicine, pharmacy, biochemistry and even aquaculture. The equipment will be integrated in the CCMAR’s ProtMAR services platform. Deborah Power, researcher at CCMAR and a professor at the University of the Algarve, points out that "this biosensor will certainly increase CCMAR's scientific capacity, but it should be seen as a far-reaching investment - first because it may be used by the entire academic and industrial community, and secondly because it will enable a much faster identification of new biomolecules of marine origin with potential for human use." 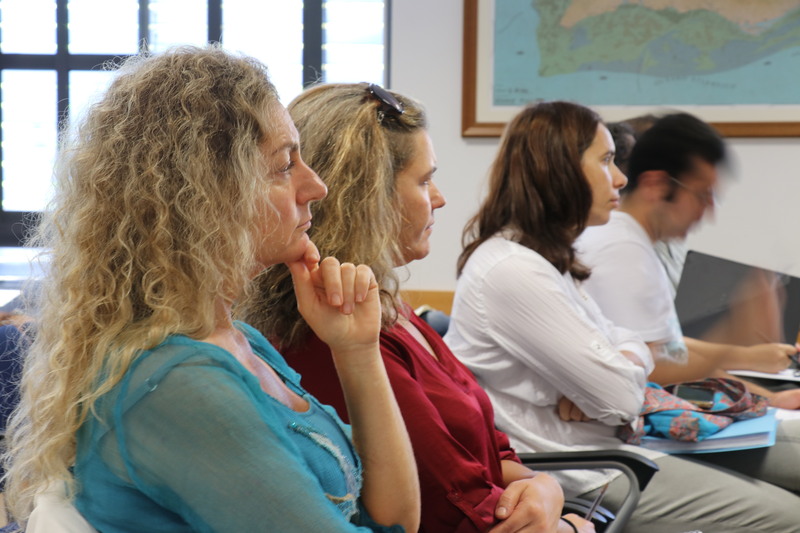 Acquired through the EMBRC.PT project, with the co-funding of the operational program CRESC Algarve 2020 (managed by the Comissão de Coordenação e Desenvolvimento do Algarve), the equipment was presented to the academic and scientific community of the Algarve over the last week and is now available to perform innovative analysis.